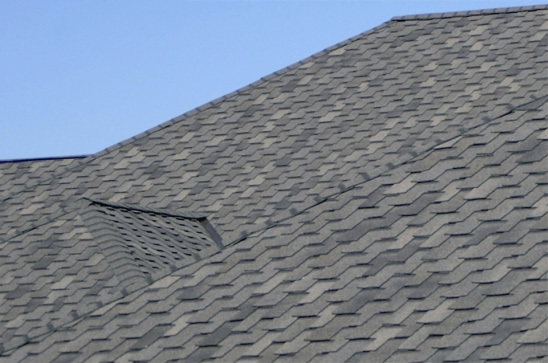 Most roofs are only meant to last 20 to 30 years at a time, it is very important for homeowners to stay on top of their roof maintenance. If not, this can become very costly and dangerous to your home. 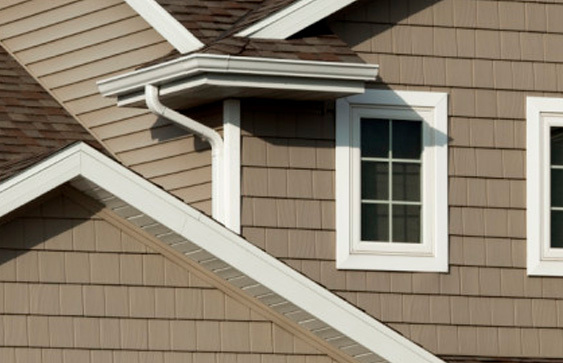 Issues start from a missing shingle, or piece of siding, and can cause a leaking roof. Dangers include: interior mold issues, health concerns, fire hazards, slip and fall hazards, wasted energy, attic and ceiling damage. These a dangers for both the health of the home and for your family. Your home can suffer from attic damage which is very expensive to fix, not only is this a roofing, issue but it is now effecting your ceiling below and above the attic. The leaking can form bubbles in the paint and affect plaster in nearby walls. This will lead to mold and mildew issues, the scary part about this, is that the fungus can spread into the ventilation systems and spread throughout your home. Staten Island has many residents living with asthma, allergies, and other health issues. Removing mold can be very costly, once mold gets into your ventilation system, it is now a health hazard to everyone who walks in your home. These leaks are bad and must be followed up on because the structural integrity of your home is compromised. Not only are there visual imparities, but also internal issues. The roof leak can lead to expensive wood framing replacement. This will affect the ceiling, paint will chip and the ceiling will deteriorate. In the long run, you are allowing time to pass by until your ceiling starts to collapse. 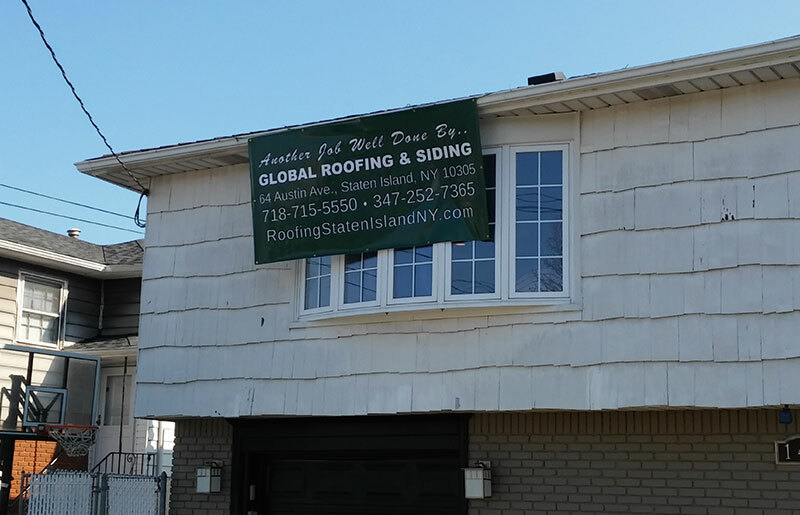 If you have any further questions about the integrity of your roof, call your Staten Island Roofing Contractor’s at Global Roofing and Siding. You will meet personally with the owner, Anthony, about what your needs may be and how we can address them. Anthony and the Global team exceeded all of my expectations during the exterior renovation of my home. 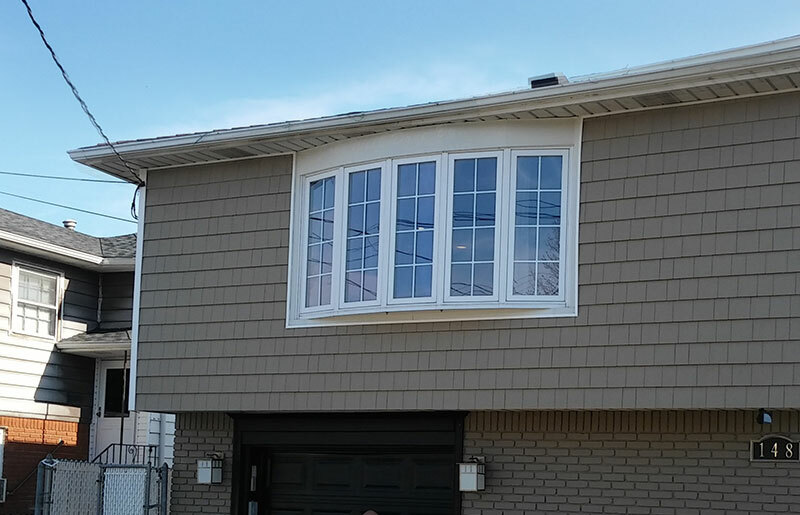 From stripping down all of the existing siding material, insulating the home properly and installing the new siding everything was completed in a professional manner. The Global team was also very neat, ensuring the property was clean at the end of each day. I highly recommend Global for all roofing and siding jobs.